Major Victory: FERC Approves PennEast Pipeline! 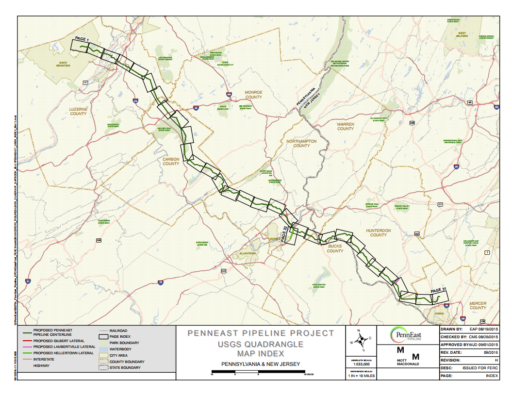 PennEast Pipeline announced, after three years, the Federal Energy Regulatory Commission has finally approved this very important pipeline project. The Federal Energy Regulatory Commission (FERC) gave finally approval for the construction of the much needed PennEast Pipeline. The approval could not have come at a better time. After a two week cold snap, which pushed natural gas prices up, the PennEast Pipeline will be able to deliver reliable and affordable energy to families and businesses. 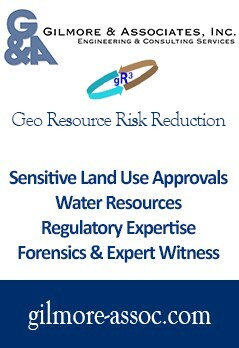 (Wyomissing, Pa.) – After incorporating the feedback from landowners, public officials, regulators and other stakeholders over the last three years as part of a concerted effort to include community input and reduce environmental impacts, the Federal Energy Regulatory Commission (FERC) recognized the clear need for, and public benefit of, the PennEast Pipeline and today issued an Order under section 7(c) of the Natural Gas Act approving its construction. The approval comes two weeks after a severe regional cold spell that forced natural gas prices in New Jersey to skyrocket 31 times above the low-cost gas supplies that PennEast will access. The approximately 120-mile pipeline route begins in the Marcellus Shale production area near Dallas, Pennsylvania, and connects with the existing underground Transcontinental Pipeline near Pennington, New Jersey. The route includes 24 municipalities in Pennsylvania and six in New Jersey. Approximately 90 percent of the natural gas slated to move through the PennEast Pipeline is contracted with area gas utility companies and electric power generators that serve local customers. New Jersey Natural Gas, South Jersey Gas, Elizabethtown Gas, PSEG Power, and ConEd are among those contracted to the PennEast Pipeline. The need for the PennEast Pipeline is clear. Access to additional natural gas supplies via PennEast Pipeline will reduce the cost of gas in eastern Pennsylvania and New Jersey, even during non-peak periods. Natural gas prices in the market areas worsen during periods of peak demand, such as the sustained recent cold snap, where natural gas prices spiked 31 times higher in New Jersey than supplies in the Pennsylvania production areas. This is due to pipeline constraints and inadequate supply to meet demand. One preliminary estimate found that during a 10-day period alone, the PennEast Pipeline would have saved the region more than $300 million if it had been in service in November as originally contemplated. Even during non-peak periods, such as October, prices in New Jersey were triple those in Pennsylvania. Since 2005, natural gas use has more than doubled in New Jersey and increased five-fold in Pennsylvania for electric generation. As a result, carbon emissions are dropping to their lowest level in nearly three decades while air quality has improved across the region. A diverse fuel supply and the reliability of the electric grid are the primary reasons PJM Interconnection, the largest electric grid operator in the world, cited in an October 2016 report to FERC that the PennEast Pipeline is needed for grid reliability. 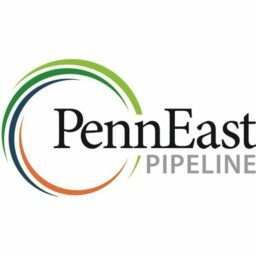 Additionally, the PennEast Pipeline Company updated its estimated in-service date to 2019, with construction still beginning in 2018. The original project timeline allowed for many variables, though did not anticipate the many months without a voting quorum at FERC. This is great news for the people in Pennsylvania and New Jersey!